Last month, the Royal Institute of British Architects (RIBA) announced 30 of its Chartered members had been elected as Fellows, including a Canadian with the Alberta Ministry of Infrastructure. 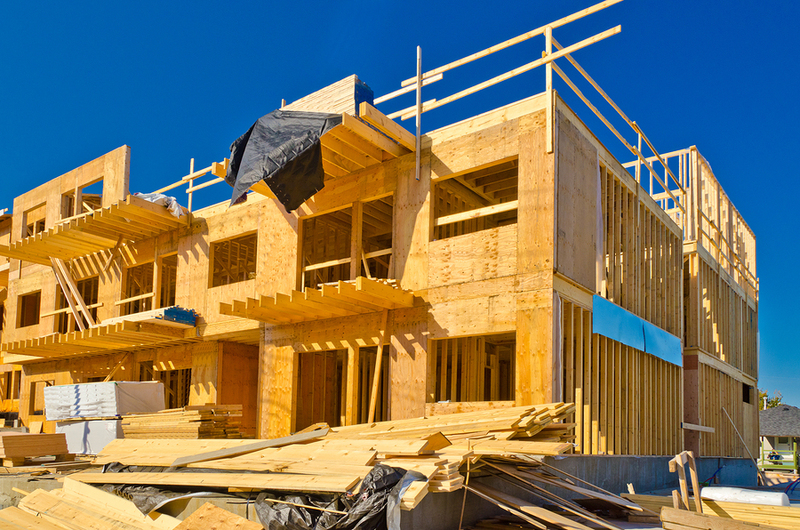 Canada Mortgage and Housing Corporation (CMHC) has reported housing starts in the country have declined in comparison to 2012. However, the numbers are expected to rise throughout 2014. Photo ©BigStockPhoto/karamysh. According to Canada Mortgage and Housing Corporation (CMHC), 2013 has seen a lower number of housing starts across the country compared to last year. The decline is attributied to a reported moderation in economic and employment growth throughout the second half of 2012. However, CMHC predicts higher numbers throughout 2014, with increases through the latter half of this year. A range of 178,600 to 202,000 units has been set for housing starts in 2013; while 171,200 to 217,000 units is the expected range next year. Home sales are also expected to increase next year, according to Multiple Listings Service (MLS). The point forecast for 2014 is 472,300 units, an increase from 2013’s point forecast of 451,100 units. “In 2014, improving economic conditions may be partially offset by a slight moderation in the number of first-time homebuyers, and potential small and steady increases in mortgage interest rates,” said Mathieu Laberge, CMHC’s deputy chief economist. Not only will home sales and starts increase, but the average forecasted sale price of Canadian homes in 2014 is also between $363,800 and $390,800. This is up from 2013’s forecast of $356,500 and $378,500.